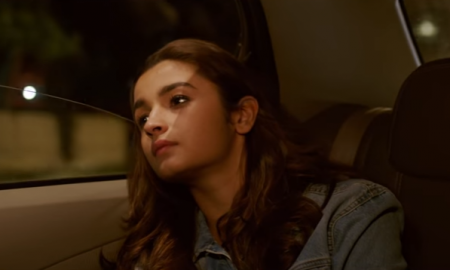 ‘Just Go To Hell Dil’ is a perfect healer to those with a heartbreak! CBFC strikes again! 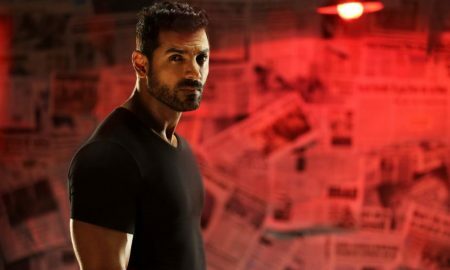 This time Force 2’s getting axed! 9 years since Om Shanti Om, here’s why it’s so special! Ranveer Singh trying to sneak a bit of chocolate is pretty much all of us – everyday! Alia Bhatt takes up a different role for Dear Zindagi! Befikre or Bekaar? The new stills fail to live up to the hype! Do note worry! 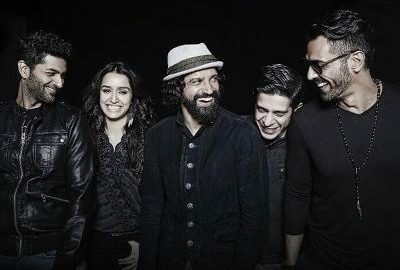 Here’s how you can watch Rock On 2!! 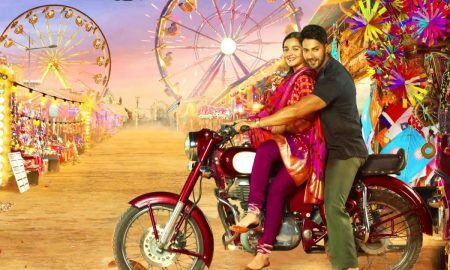 Badrinath & his Dulhania paint the town fun in these new pictures!